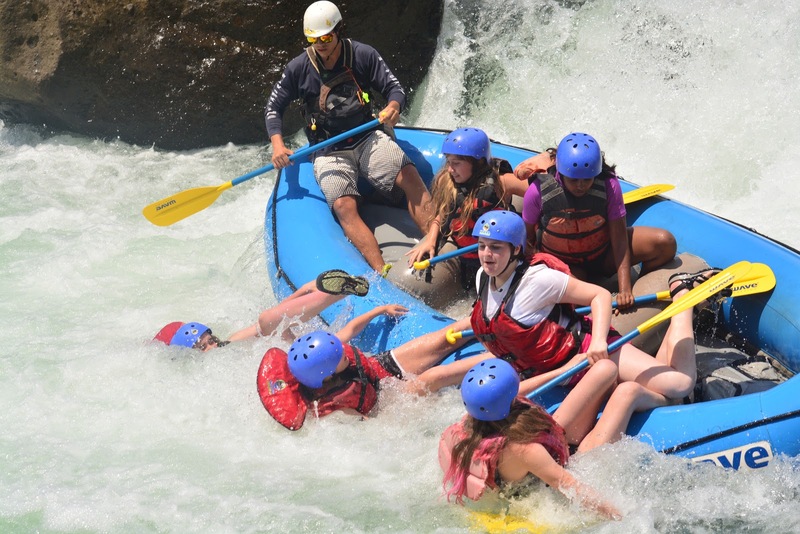 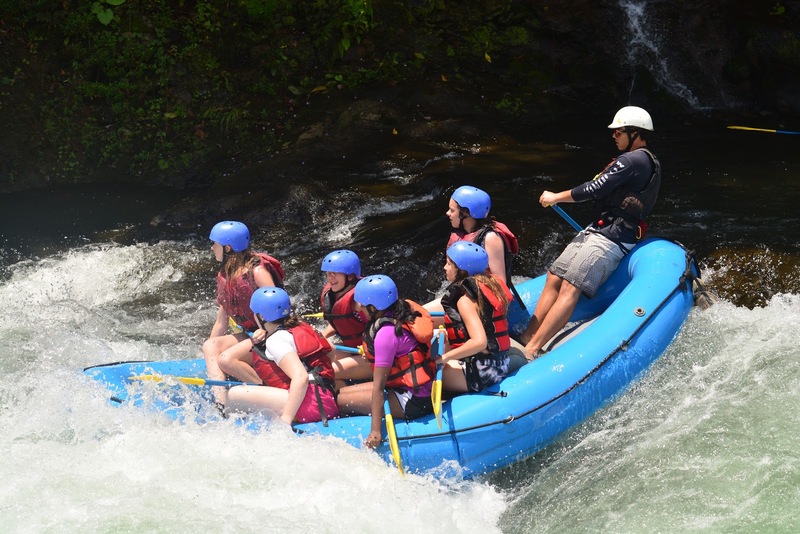 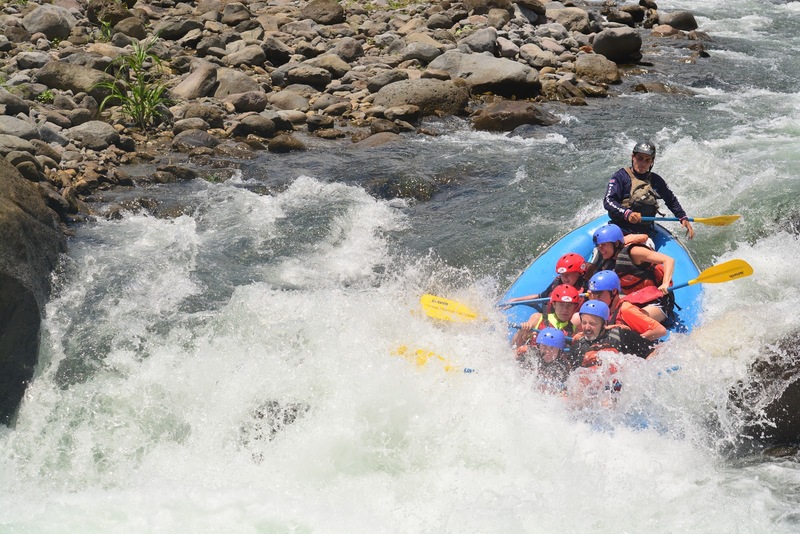 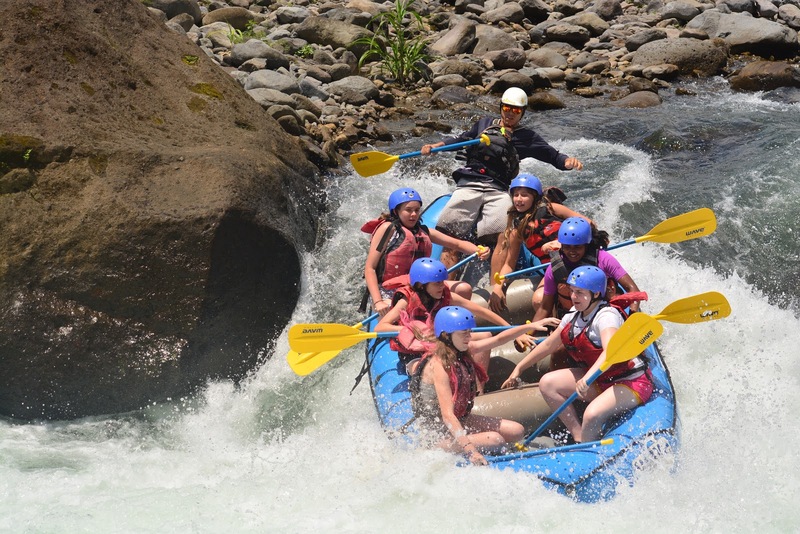 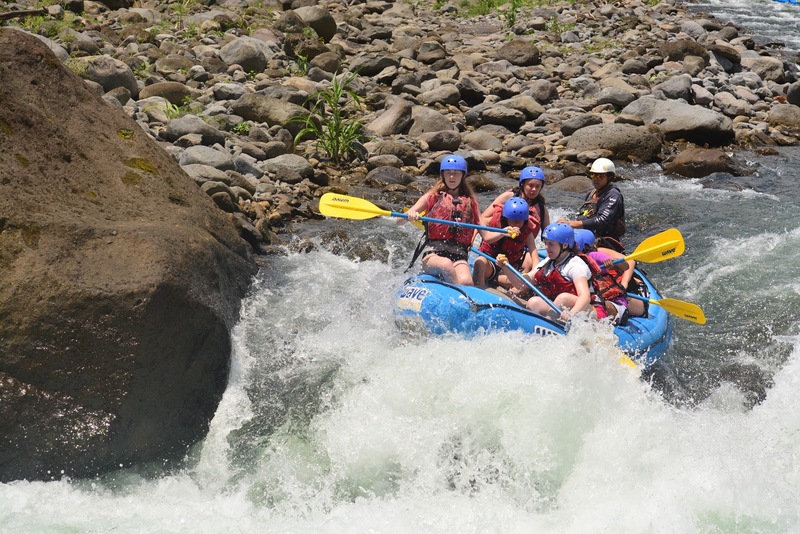 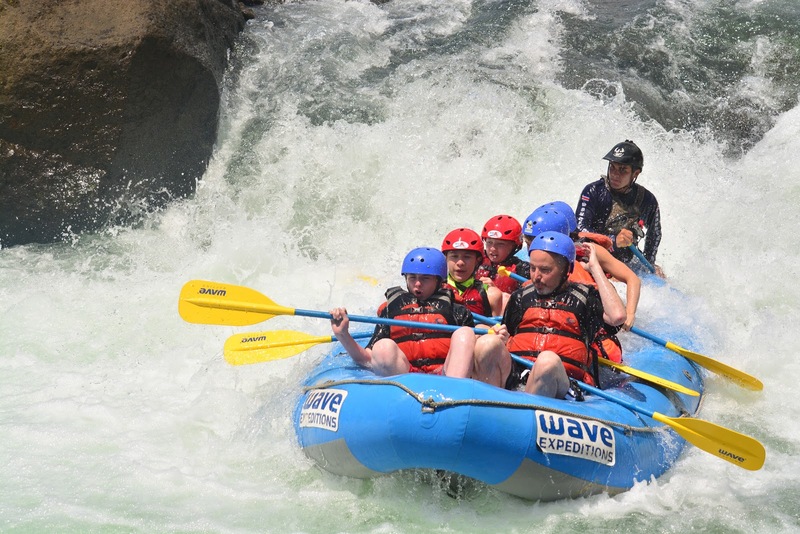 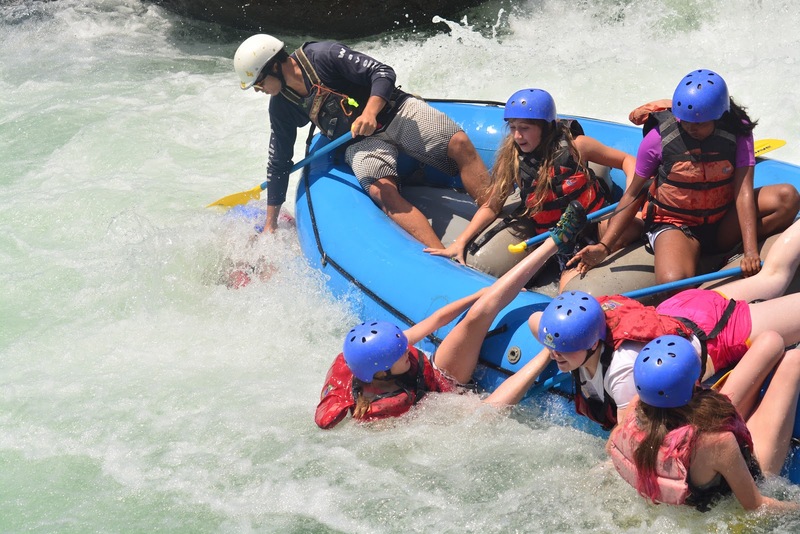 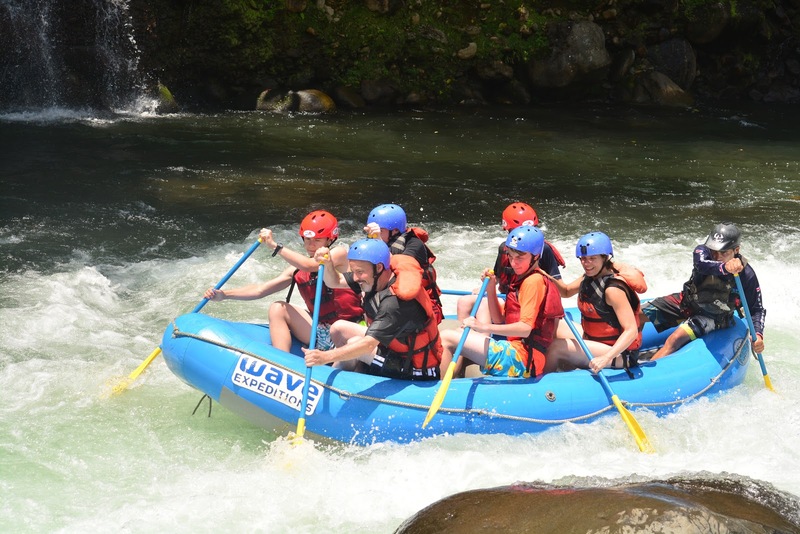 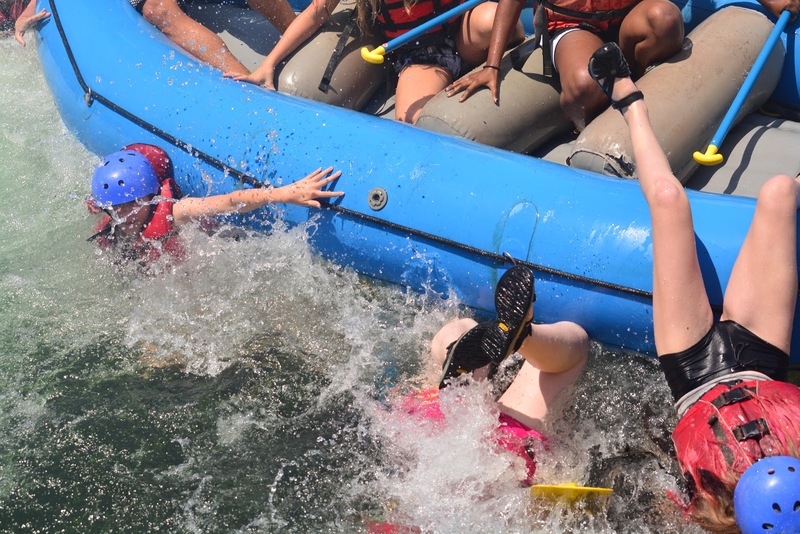 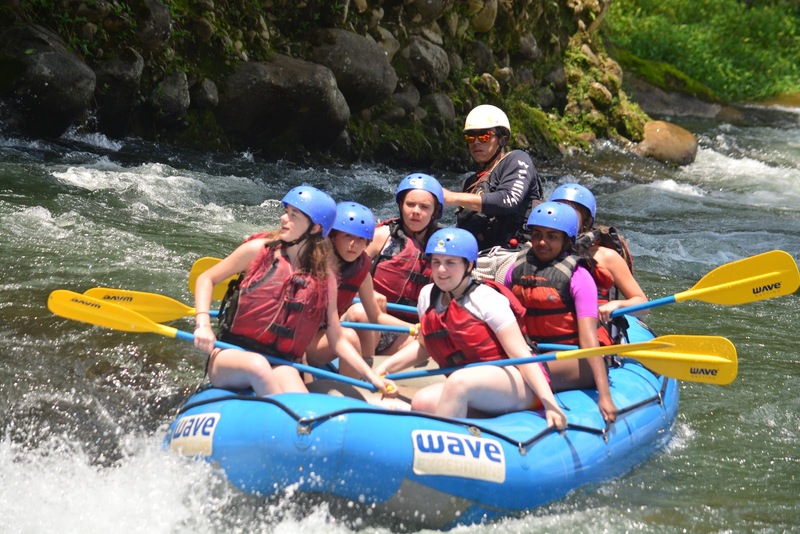 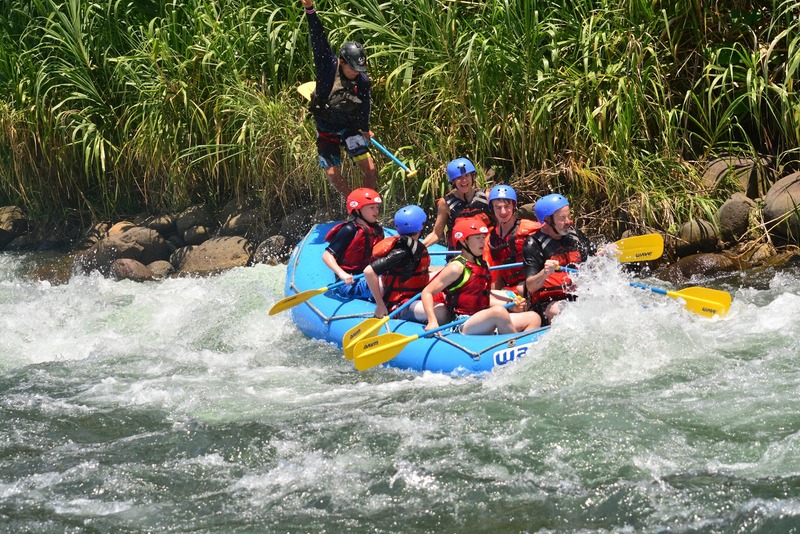 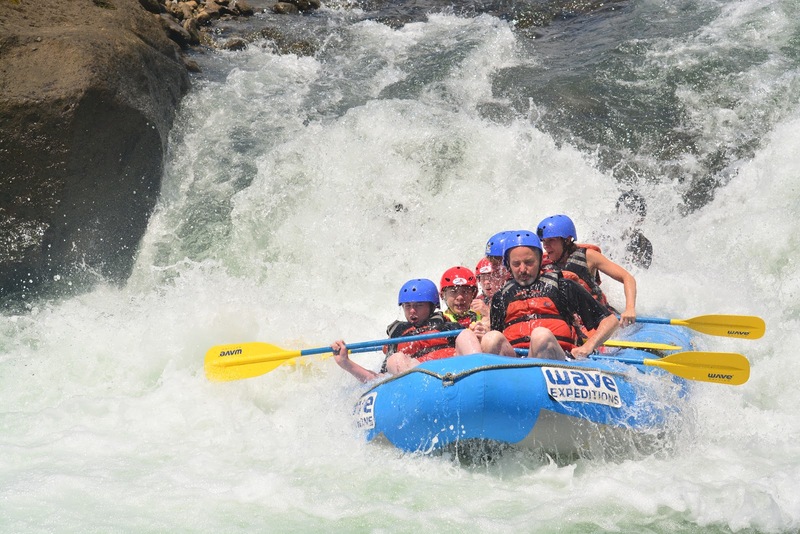 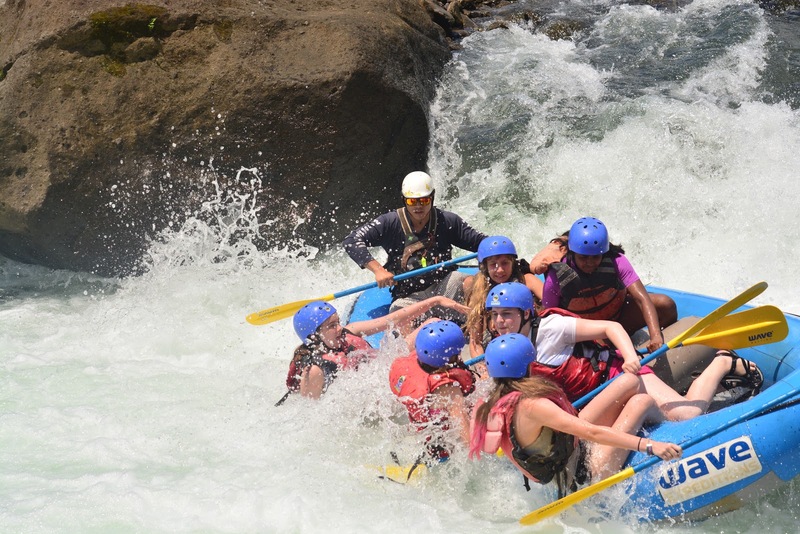 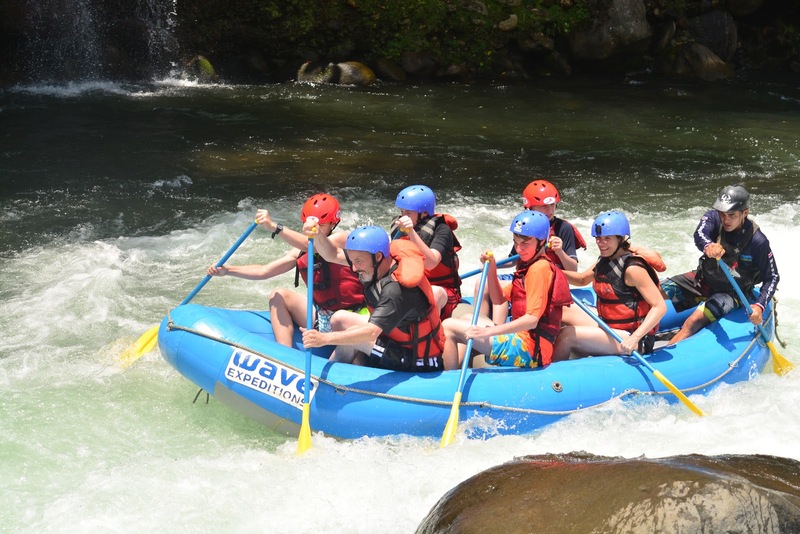 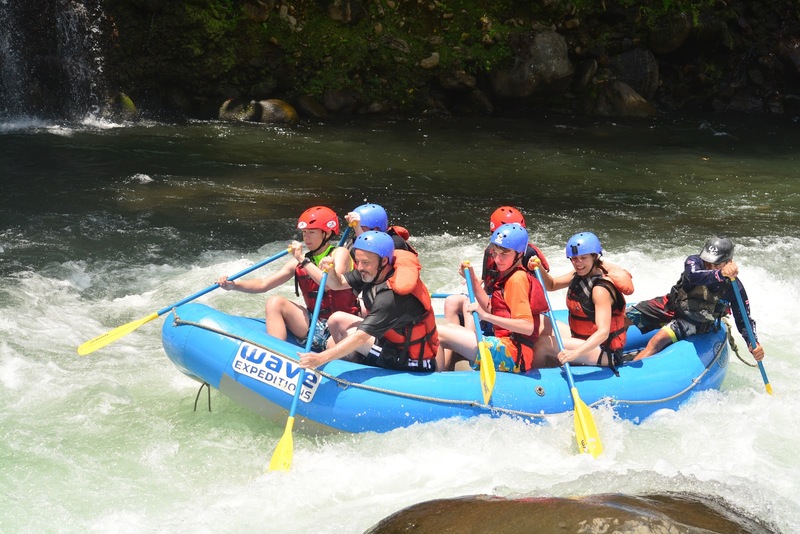 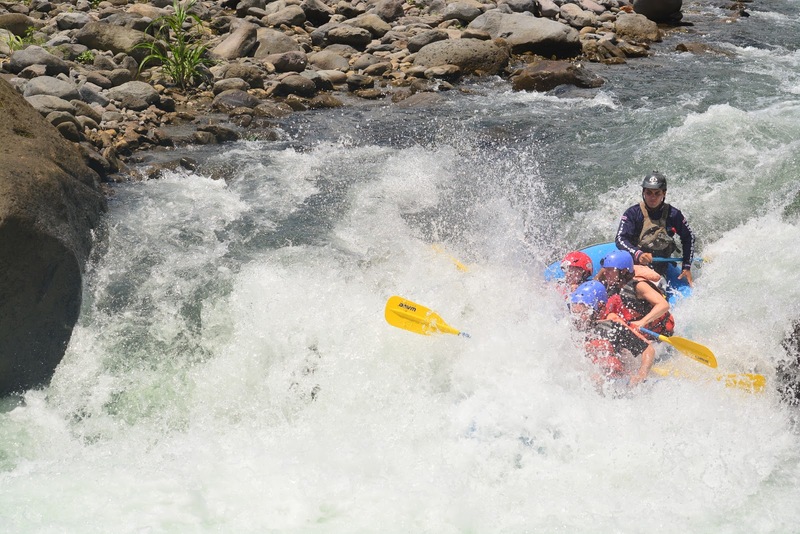 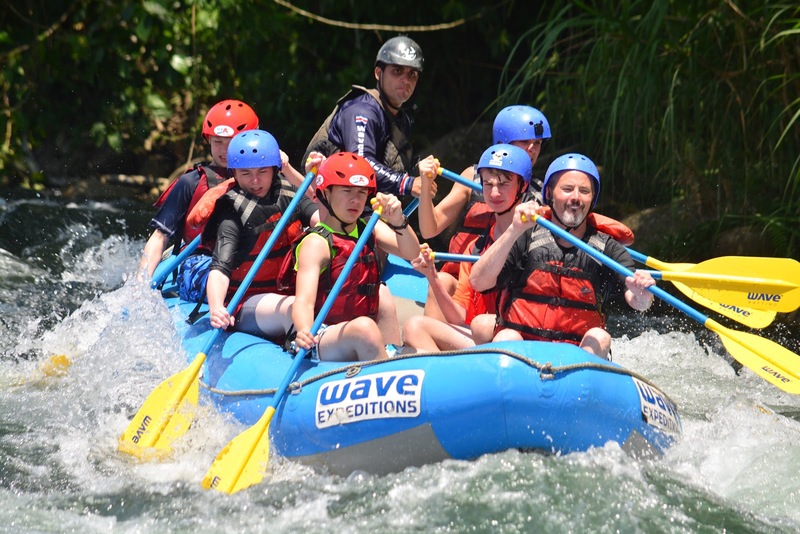 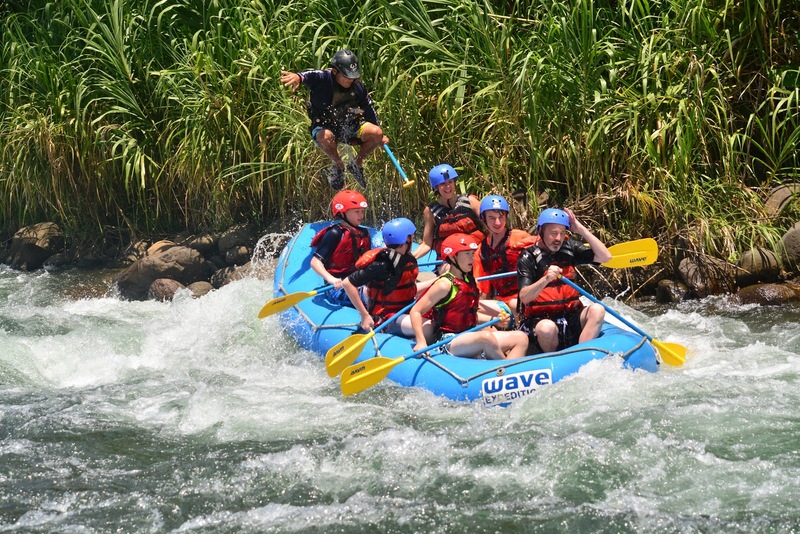 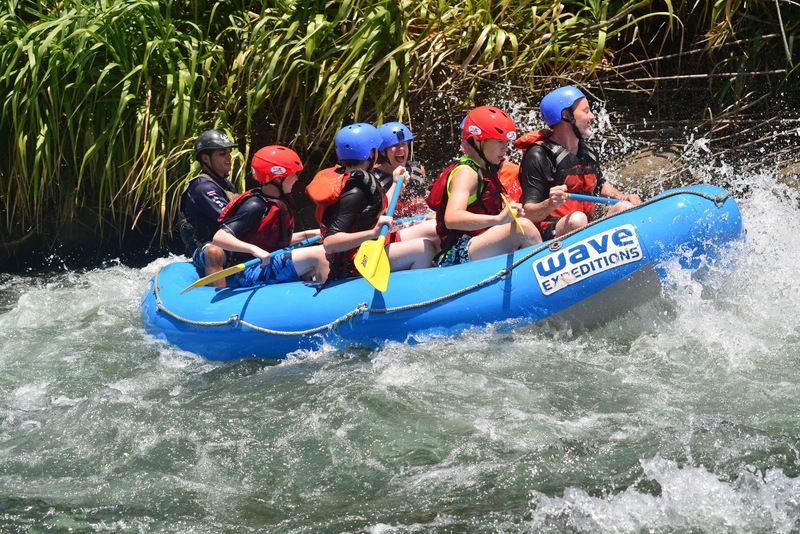 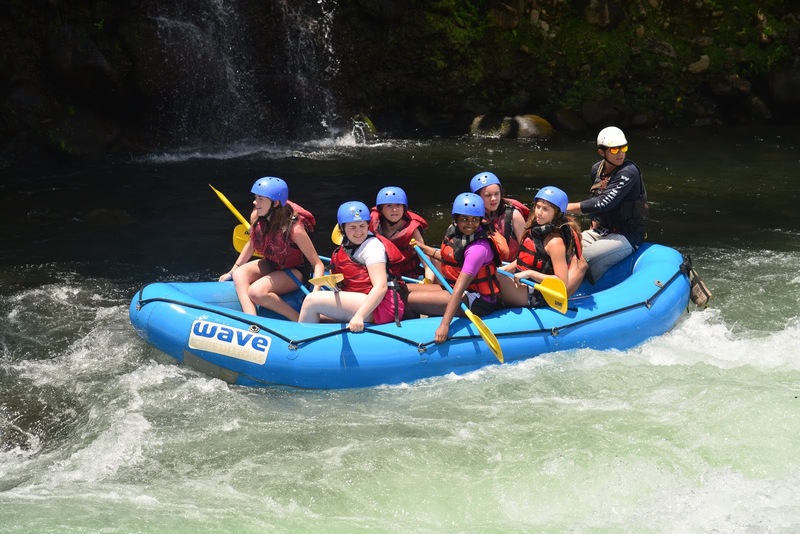 Here are some of the rafting photos that I ordered from Wave Expeditions. 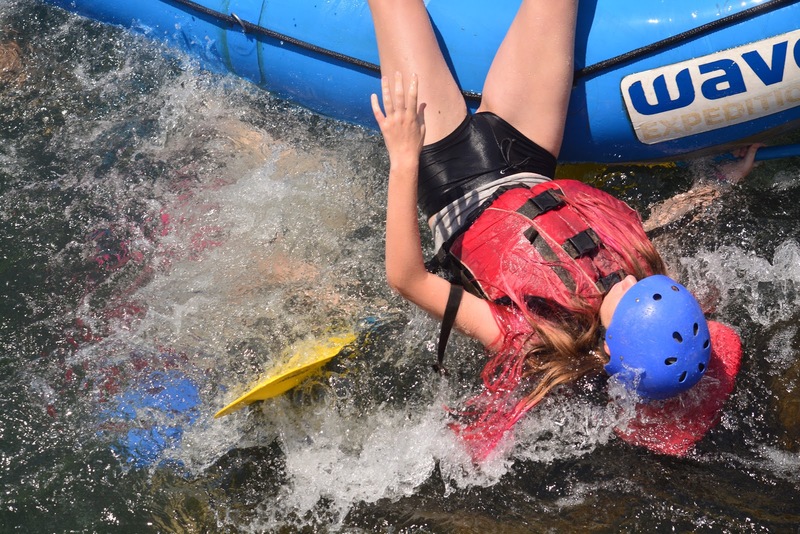 Let me know if you would like to see more. 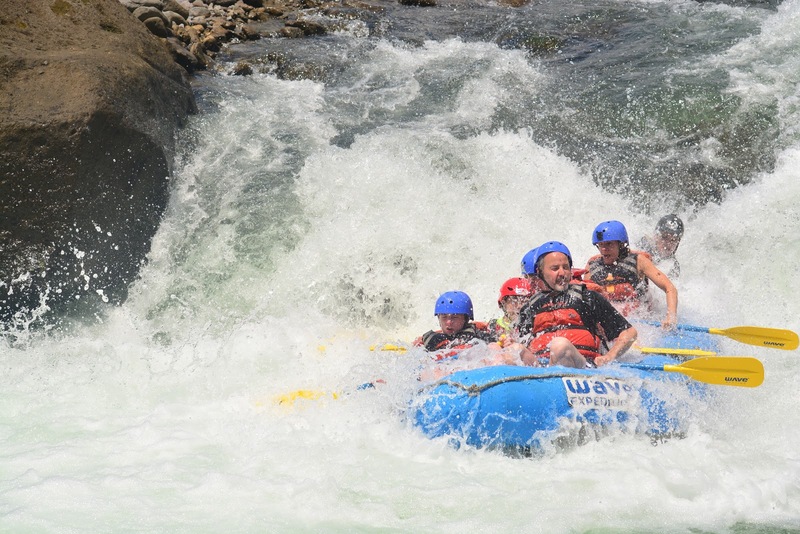 I have shared the photo folder with those parents whose kids are in these two rafts.